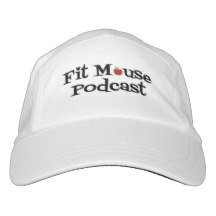 Join the FitMouse FitClub! Membership is free! All fitness levels, from just starting out, to veteran fit fanatics. Our challenges will keep things fresh. Our tips may make you giggle. Joining the club will give you motivation and support as you make steps toward your health and fitness goals.